Why should you choose me as your handyman? Have you ever thought about how nice it would be to find a home repair expert that you trust with all of your home repairs and improvements? A person that you trust around your family and belongings? A person that genuinely cares about your home as much as you do? How about somebody that is willing to go the extra mile to ensure that you get exactly what you want? A handyman with all of these traits will not only make your life easier by saving you time and reducing stress, but can end up saving you money in the long run as well. 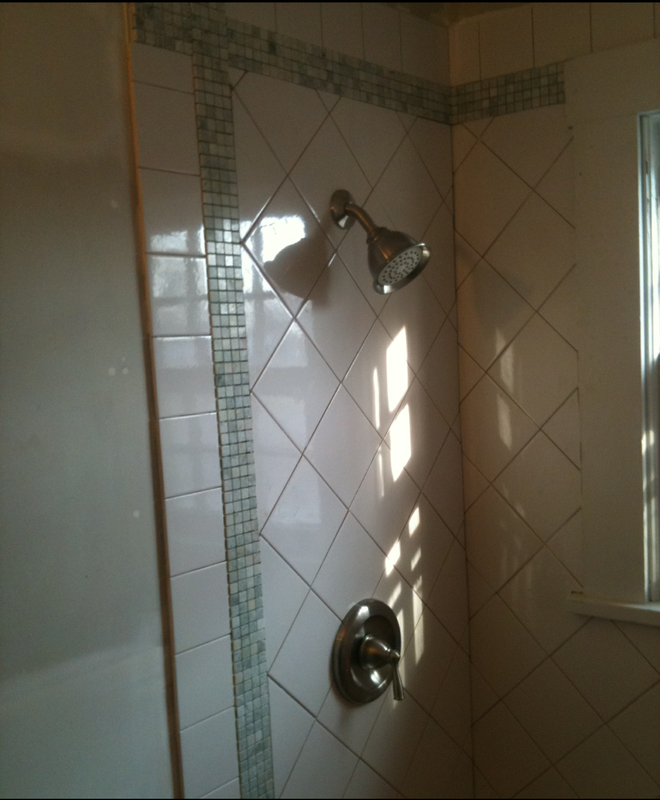 Since I truly care about your home, you can rest assured that I always do the job right the first time. No more worrying about the kind of quality you will receive.You’ll have a beautiful home and more importantly, quality time to spend enjoying it. 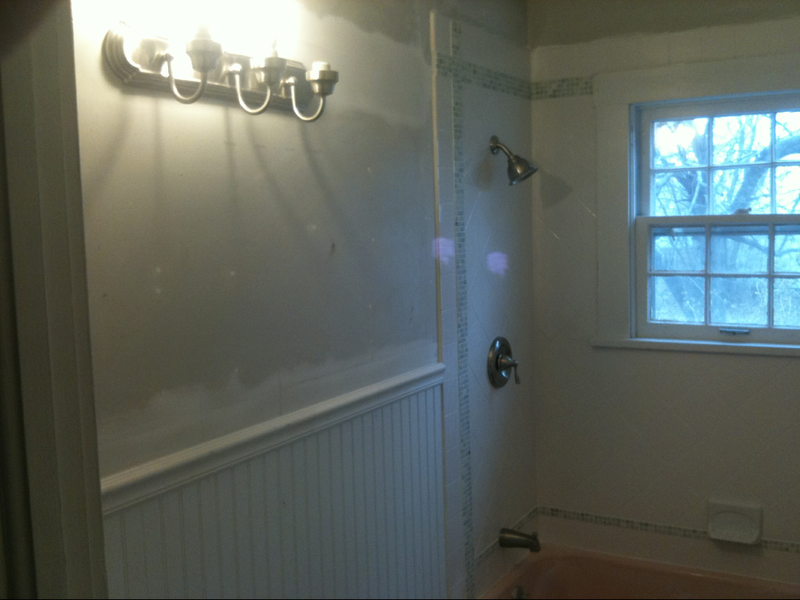 I put in the extra effort everyday to make sure my customers are completely satisfied with my handyman services. By taking pride in my work and offering value to my customers, I’ve established myself as the premier handyman service in the Branson area. Minor plumbing installation and repair. Take care of fix-it lists or Honey-Do lists. TV wall mount installation and setup. Complete regular home maintenance tasks. Troubleshoot most problems in a home.